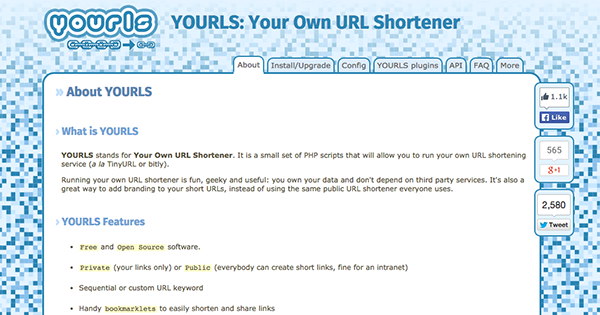 Then, you will need to download and install the plugin Better Yourls which essentially does what WP Bitly does but for your new Yourls URL shortener. going to try some of it soon… might be useful for facebook marketing. I use Pretty Link Lite a ton. I don’t use it as a shortener. 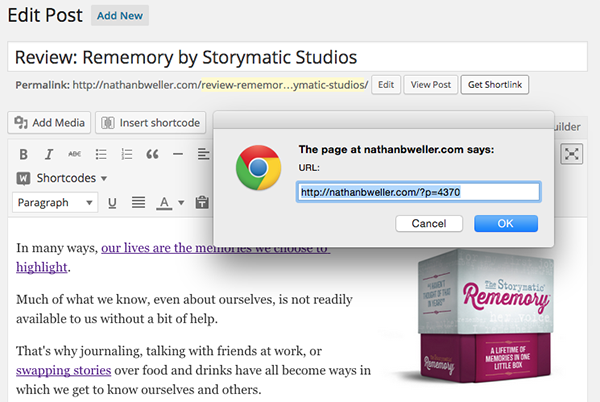 I use it to make links that are actually shareable. If I was going to promote this post, I’m certainly not going to tell them to go to http://www.elegantthemes.com/blog/tips-tricks/how-to-create-custom-trackable-short-urls-for-all-your-wordpress-posts-and-pages. 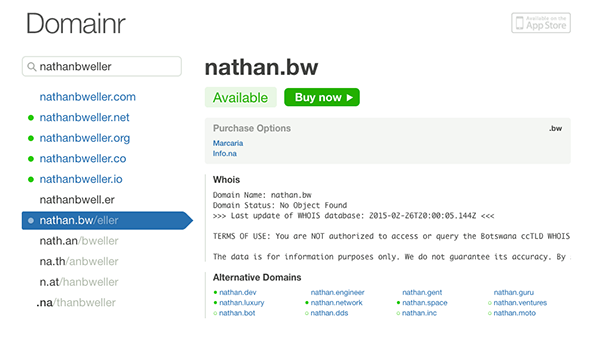 I’ll tell them to check out elegantthemes.com/urls. So much simpler.